For all but a few Elite runners, Mountain Marathon’s are a test of your mental and physical mettle. Your determination to succeed pushes you through normal barriers and as you experience challenges it redefines your limits. When Chris Nicholson turned up at the OMM office in his wheelchair, we thought nobody had better exemplified this mental grit to get things done. 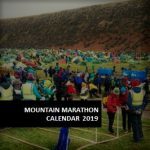 “But there will be rocky sections and tree roots with drop-offs, and we can’t be sure how the weather will have changed the surface,” we explained when he told us that he wanted to compete on the OMM Festival’s trail race. Pretty difficult to argue with and, as many OMM competitors will experience, there is often a moment when self-doubt creeps in and they question whether their body can get them through the challenge; it would be unacceptable for us to focus on Chris’s disability rather than his ability. So he’s in! The race is the 10km Outdoors Magic Trail Race which is part of the OMM Festival, being held on the first bank holiday in May (3rd – 5th May). 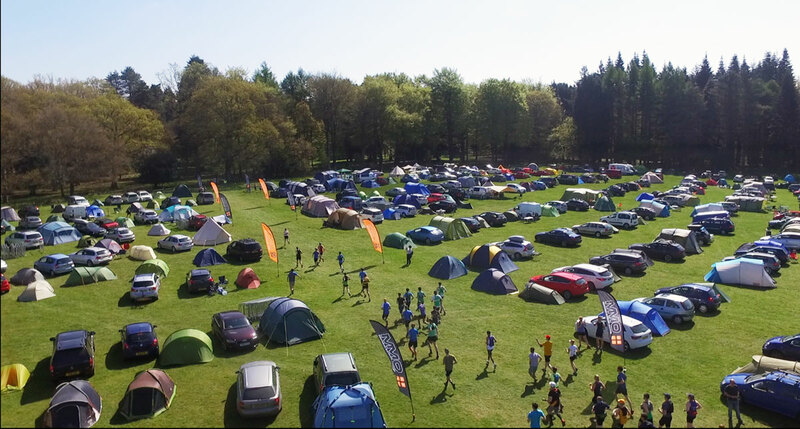 Over 1000 people are expected to attend and take part in a mix of activities including OMM Lite and OMM Bike score courses plus flagged trail races at Marathon, Half Marathon and 10km distance. 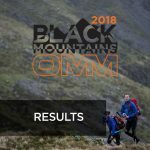 The Festival is OMM’s way of opening the fun and adventure of Mountain Marathons to people at earlier stages in their off-road career, giving them a bit of advice along the way and letting them share it with their families. We don’t promise sun, but it is a lot more likely than it will be in Scotland in October later this year for the main event. Chris explained that he had looked around for a trail race he could take part in but all the event organisers he spoke to said they couldn’t cater for disabled athletes. 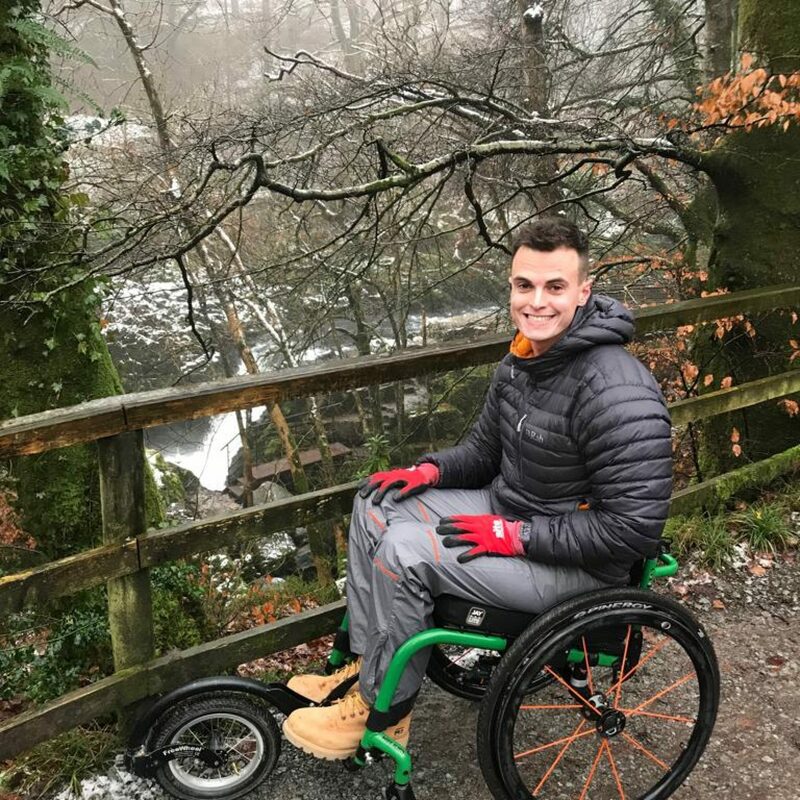 He didn’t see any reason why the accident that occurred on the rugby field should confine him to the tarmac, something that he had already proved with a record setting summit of Mount Snowdon in 2017. The race will be attended by Guinness World Records, who will create the first Wheelchair Trail race record. The race has support from Paralympians, Invictus athletes and military charities and we hope it will lead to new opportunities for disabled competitors in the future. If you would like to enter and race alongside Chris then click here. If you have any special requirements then please contact organiser: emma@theomm.com and we will be happy to discuss how we can support you.